Thankfully SRT's The Little Company (TLC) current production 'The Nightingale' plans to fill this gap. 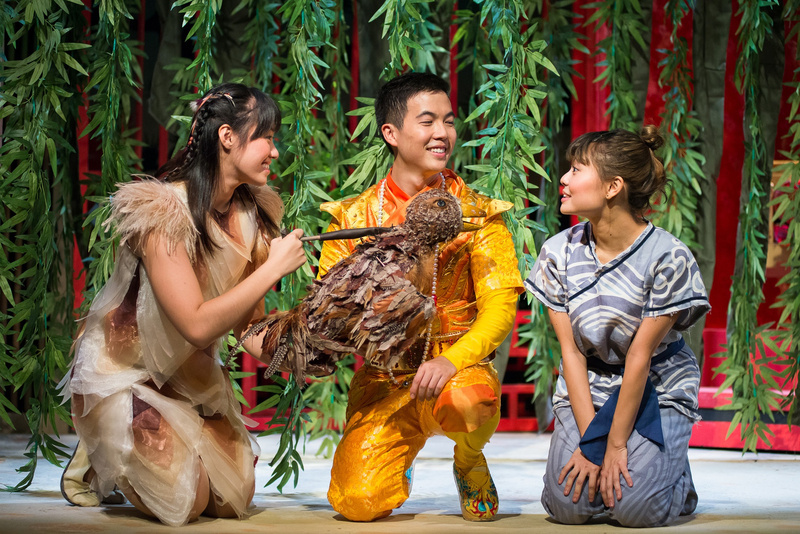 TLC has been providing quality theater production for children age 2-12 in Singapore. This is a refreshing new take on Hans Christian Andersen's well-loved fairy tale. Directed by Kate Golledge (Red Riding Hood, 2013), The Nightingale is a joyful burst of song that reminds us all to appreciate and value the world around us. 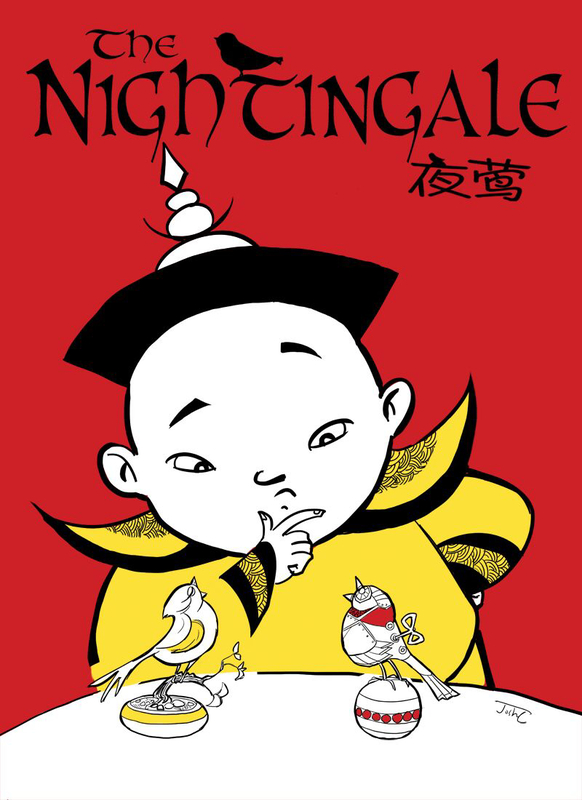 "The Nightingale" is a fairy tale by Hans Christian Andersen about an emperor who prefers the tinkling of a bejeweled mechanical bird to the song of a real nightingale. When the Emperor is near death, the nightingale's song restores his health. 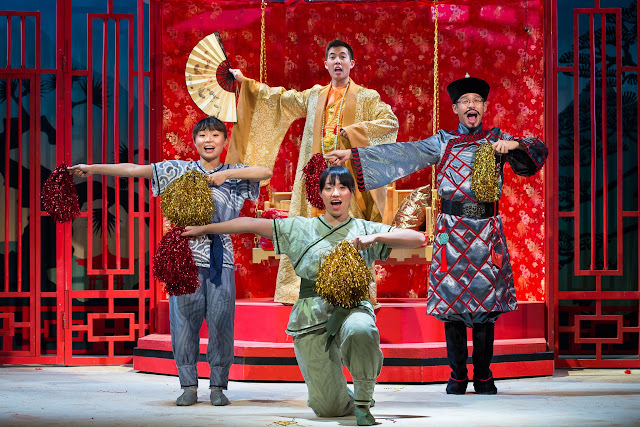 Having watched TLC ' Dr Seuss : Cat in the Hat ' , we think this production should be equally entertaining. There will be two versions of the show. 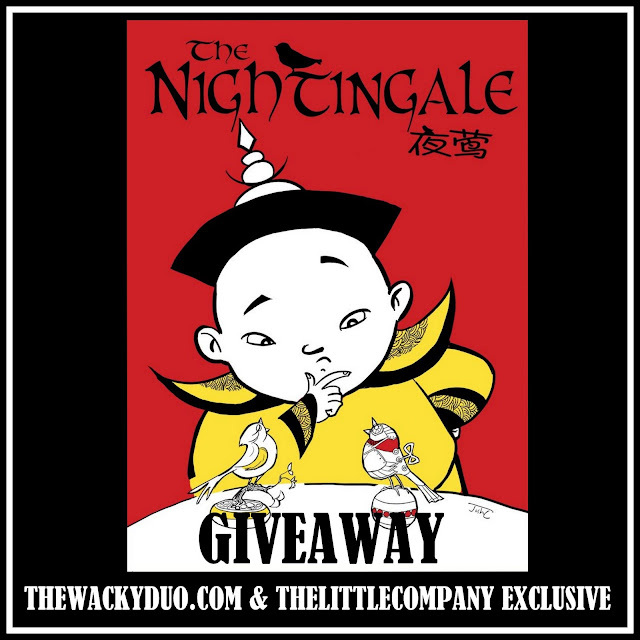 The English version will ran from now till 14th September, while the Chinese version 夜莺 will start from 18th Sept to 11th Oct.
As a bonus for our readers, we have 2 tickets each for 2 readers to The Nightingale on 31st Aug 11 am to giveaway. Prize are subject to change by the sponsor. Winners are not allowed to change the prizes or exchange them for cash. Tickets are valid only for 31st Aug.